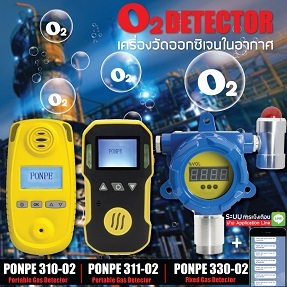 PONPE 322-1 gas detector with built-in pump, which adopts an advanced integrated circit, with standard intelligent level design technology, and propietary digital analog hybrid communication technology. 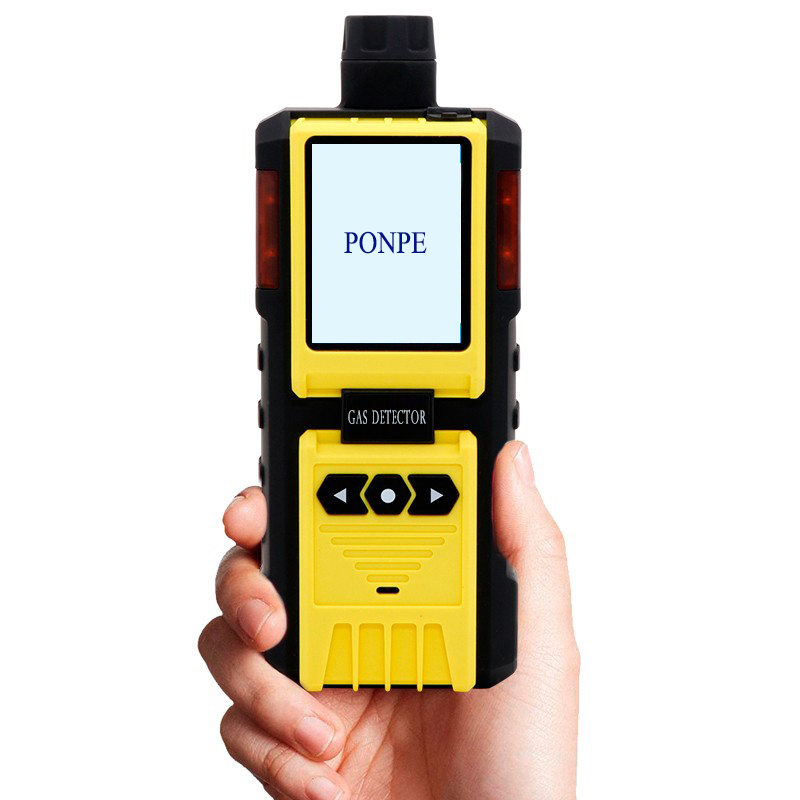 The gas detector is made of high strength engineering plastics, compound non-slip rubber, with water-proof, dustproof and explosion-proof. 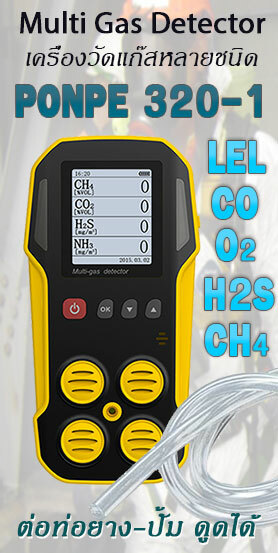 - Gas pump sampling method and high-sensitivity sensor, with high sensitivity and repeatability. - 32-bit built-in MCU, high reliability and self-adaptation ability. - Full functions, easy operation. 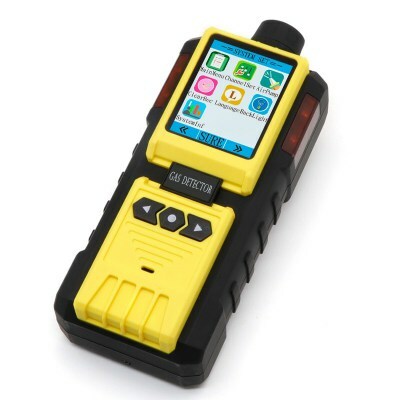 - CSTN clolorful LCD, more intuitionistic, abundant and clear indication. - Compact design, easy carring. - High strength engineering plastics and compound anti-slippery rubber; high strength, water-proof, dust-proof and explosion-proof. 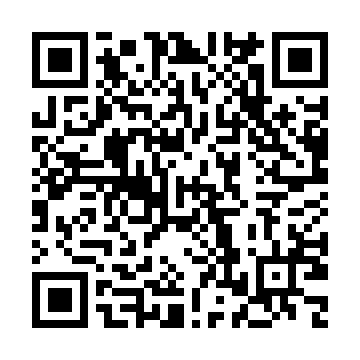 - 1200pcs data records, can be records, can store data records, can make the data analysis.